Why we love working with him? 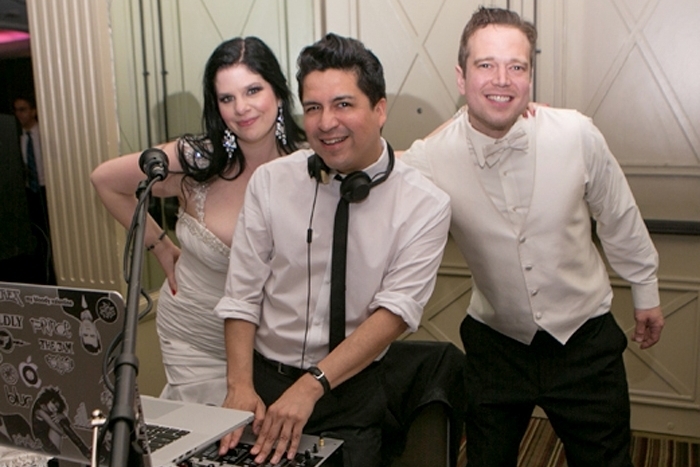 Carlos, (AKA DJ Ceremony) is a really fun DJ who we’ve been working with for almost 10 years. He specializes in versatility, and tailoring the sound of each wedding to tap into the tastes of the couple and their guests. He’s friendly to work with, and always professional. In addition to having a passion for weddings, he is an in-demand DJ in the New York club and nightlife scene, with multiple residencies in NYC and Brooklyn as a performing DJ, and as an event producer.